16 natural strand. Variety of shapes, sizes and colors. 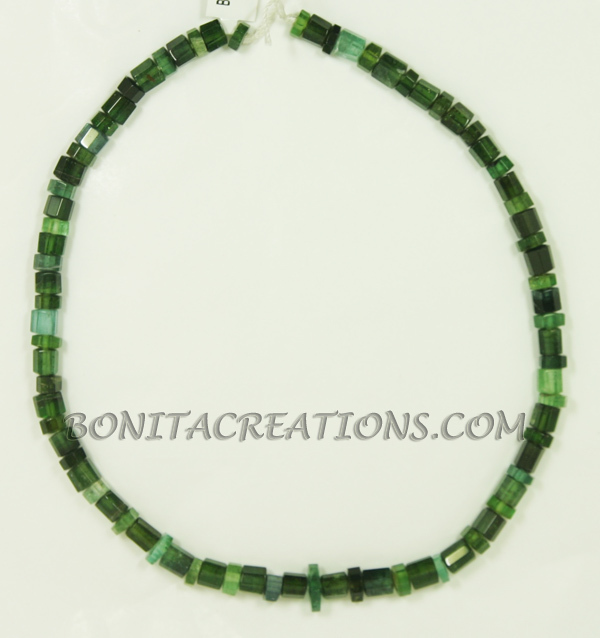 Some of the stones are a bluish green and have natural inclusions and fissures.